Is Your Child’s Halloween Costume Putting Them at Risk for a Pedestrian Accident? 1) The costume is dark. Scary Halloween costumes often involve lots of dark fabric. While that can certainly be in keeping with the spirit of Halloween, it can also make trick-or-treaters less visible to drivers. If your child wants a costume that does not have a lot of bright colors, insist on reflective stickers or tape to make the child visible or insist that the child carries a flashlight. 2) The costume has dangling parts that pose a tripping hazard. Any long hems need to be rolled up and any costume with oversized shoes that pose a tripping hazard should not be permitted. Trip and fall and slip and fall hazards in Homestead are a serious concern on Halloween and can lead to serious fractures, head injuries, and other serious injuries. 3) The costume inhibits mobility. Any costume that makes it hard for your child to walk or run easily is a hazard as it can make it harder for your child to keep their balance and can make it easier for your child to fall over and sustain an injury. Any costume that causes mobility problems can also make it hard for your child to cross the street safety to avoid a collision. 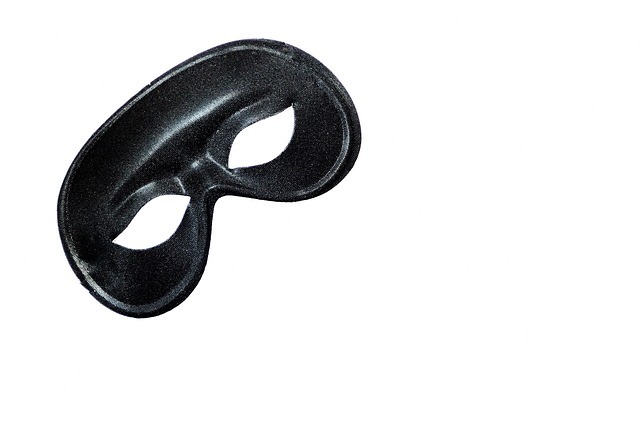 4) The costume has a mask or hat that affects visibility. Your child should be able to see easily so that he or she can look both ways before crossing a street. Instead of masks, look for quality makeup that can be used as part of the costume, instead. However, do check the ingredients of any makeup you buy. The inexpensive makeup that is sold around this time of year sometimes is irritating for the skin. Once you have a safe costume for your child, keep in mind that even with a safe costume, careful supervision is important. Make sure that an adult accompanies your children while trick-or-treating and take a group of children together. A larger group is often easier to spot. If you or your child is injured in a pedestrian accident anywhere in South Florida, contact Flaxman Law Group to set up a free consultation over the phone, in the law firm’s offices, or in your home, workplace, or hospital room. You deserve fair compensation and if you qualify for a legal claim, the attorneys at Flaxman Law Group have more than six decades of combined legal experience to put to work for you.